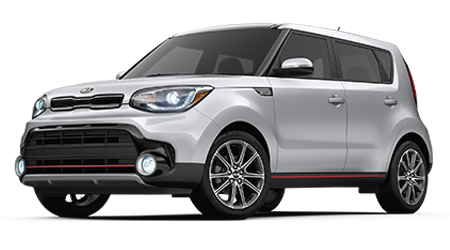 Secure a nimble vehicle that not only boasts eye-catching style and impressive performance specifications but complements your adventurous personality. 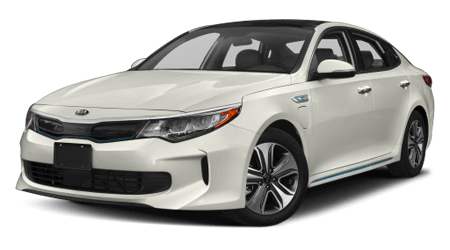 Explore our inventory of coupe models now! 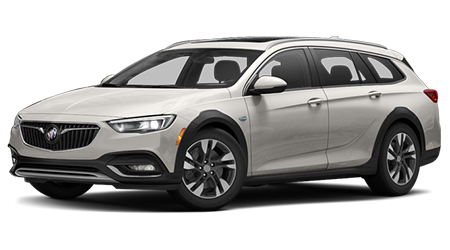 Enjoy a range of driver-assistive safety features, entertainment systems and comfort amenities when you browse our dealership's competitively priced sedan inventory! Enhance all your on-road excursions with a stylish Sport Utility Vehicle from Weston Dealerships. Shop our stellar SUV selections online now! Welcome to Weston Dealerships, your source for new and pre-owned cars in the Gresham and Portland, Oregon area! Our dealership group is home to the latest models of cars, SUVs and pickup trucks from top automakers like GMC, Buick, Kia and Nissan -- all at highly competitive prices! Each of our dealerships also carries quality used cars for sale, including pristine, certified pre-owned (CPO) examples. Explore our website now, along with the site of your Weston dealership of choice, to discover our complete new vehicle inventory, your auto loan options and our many automotive services. As a group of full-service car dealerships, Weston Dealerships feature financing, service and parts staff to assist drivers from Portland, Beaverton and beyond. Whether you are shopping for a great deal on a new Kia or a pre-owned Buick, or are seeking professional maintenance for your current vehicle, count on Weston Dealerships. We serve drivers in the Portland, OR and Vancouver, WA areas and look forward to assisting you with all of your automotive needs. Browse our website to learn more or select a Weston dealer by make to shop and save today. Are you shopping for a new car, pickup truck or SUV near Portland, Oregon? Weston Dealerships offers a huge selection of new vehicles from some of the world's top automotive manufacturers, including Nissan, Kia, GMC and Buick. Check out our large inventory of new SUVs, trucks and cars for sale online now or stop by our showrooms to get a closer look! We have multiple new car dealerships to serve you. If you are trying to save some cash by purchasing a used vehicle near Portland, shop the extensive pre-owned inventories of Weston Dealerships. Our notable inventory of used cars, SUVs and pickup trucks offers car shoppers savings and a dependable ride! 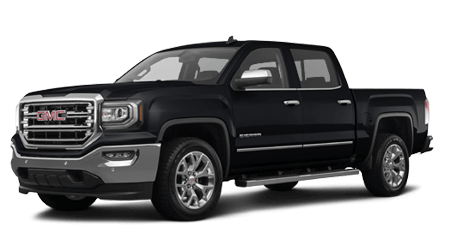 Shop for a pre-owned GMC or Nissan online or come in to find a pre-owned model that meets your needs today! If you need to finance the purchase of your new or used car from Weston Dealerships, contact our finance department. Our finance specialists work to find auto loans from several lenders that will fit your budget. We work with car buyers who possess less than perfect credit, too, so we welcome those with low credit scores or no credit to apply. Get pre-qualified for an auto loan quickly when you use our convenient online auto loan application! Gresham, OR area drivers trust Weston Dealerships for professional vehicle repairs and routine maintenance. Our factory-trained technicians service your vehicle in our high-tech service centers. We'll inspect and repair your automobile using the latest, most advanced tools and equipment. Contact us today or book an appointment at one of our dedicated service centers now. Weston Dealerships stock OEM auto parts from many automakers, including all of our new brands like GMC, Kia and Nissan. Do you have questions about replacement parts for your vehicle? Just ask! We will help you find the right parts and order them if we don't already have them in stock. Or, you can order genuine OEM parts for your Kia or Buick from your Vancouver, WA area residence through our parts request form now! Our group of new and used car dealerships serving the Portland and Beaverton, OR area offers a vast array of useful resources to take advantage of online. You can not only find your Weston dealer of choice, but you can also shop our new and used car specials and compare vehicles in stock before your visit! We invite you to see what your car is worth as a trade and contact us online with any questions, then visit us in Gresham.